Rejection in heart transplant recipients is diagnosed via the endomyocardial biopsy. The management of rejection proceeds in a stepwise fashion based on the severity of rejection detected on biopsy and the patient’s presentation, from asymptomatic to hemodynamic compromise with cardiogenic shock. While cellular rejection is often successfully treated with corticosteroids and cytolytic therapy, resulting in a resolution of heart failure and normalization of the ejection fraction, management of antibody-mediated rejection is often more complicated. 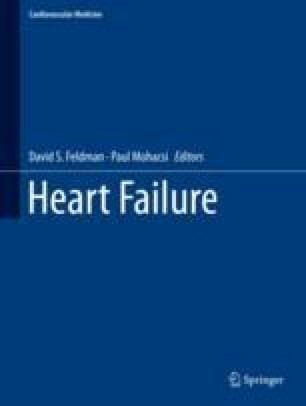 Patients may have a persistent reduction in ejection fraction, restrictive physiology with recurrent heart failure, and accelerated progression of transplant coronary artery disease requiring ongoing therapy directed against antibody production and function.